For Intercomp we created the protected web portal, for maintaining a full range of tasks of accounts department of the company, and also we develop the official site of the company answer its strategic purpose. 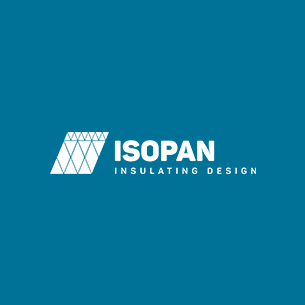 For ISOPAN we transferred an enterprise portal from cloudy storage to a self-hosted version. After that the CRM system was considerably improved and were implemented several business processes for personnel management. 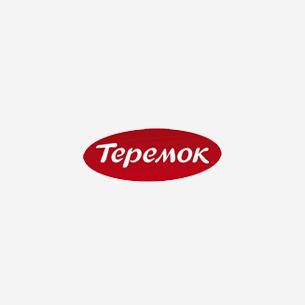 For Teremok we carried out basic implementation of an enterprise portal and developed the modules simplifying work with the portal. Today about 1700 employees in different corners of Russia and United States use the corporate intranet. 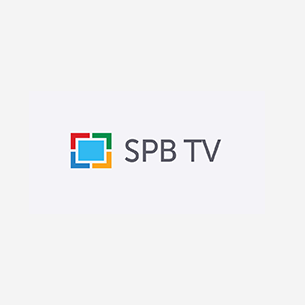 For SPB TV we implemented the enterprise portal Bitriks24, performed primary setup of CRM and business processes, organized the backup mechanism.